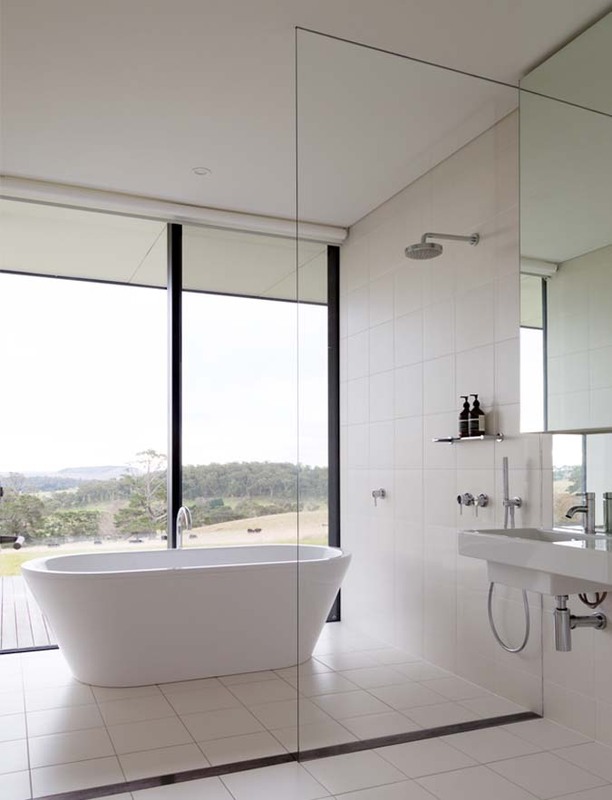 This month's NSW At Home with the Architect explores modular design and visits a holiday home in Exeter. Shortlisted in the 2015 national Interior Design Excellence Awards (IDEA) Residential Single category, the Southern Highlands house was designed and fabricated by Melbourne based company Intermode. 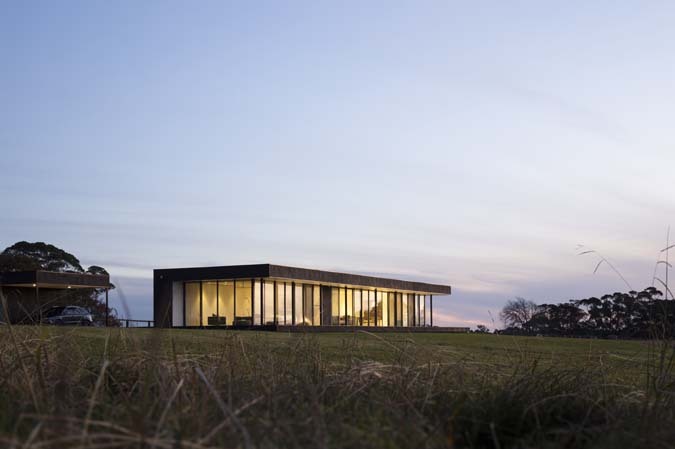 Combining exceptional design with an efficient and transparent building process you will experience how modular design can be customised to meet the specific requirements of clients and their building site. Sydney based architect, Ben Gerstel, was truly amazed and impressed when he visited the house and commented, 'whilst it is of modular design it became an individual house because of how it has been designed, ie black entry walls and its siting'. Owner and architect Gillian Simon will lead you through her house which has been designed and tailored to suit their lifestyle. Intermode collaborates with one of Australia's most influential and awarded multidisciplinary design firms - the Carr Design Group, bringing world-class architecture and design skills for uncompromising aesthetics. Explore the interiors and exteriors of the home and be inspired learning about the adaptability of modular design. Don't miss your opportunity to experience this privately owned residence, numbers are limited. Book your place on the tour, click here. This month's NSW At Home with the Architect visits a contemporary terrace house in Fairlight designed by Marston Architects. A&M House completed in 2015 was designed as two residences with identical planning, offset from one another for privacy of the occupants. 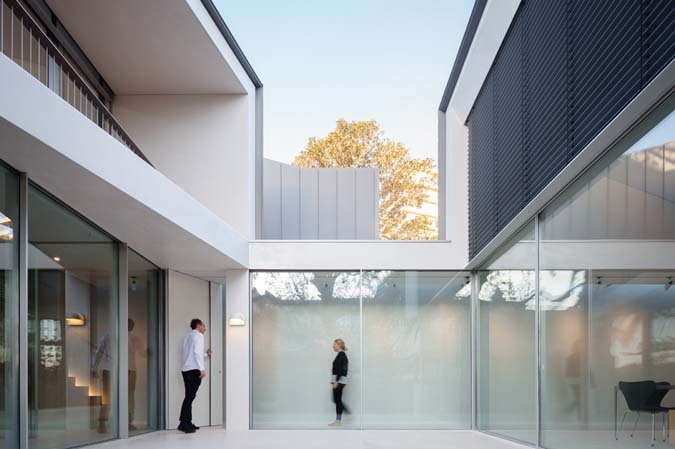 The homes have been designed as a series of pavilions with courtyards in between providing private open space to bedroom and office spaces as well as a connection between the interior and surrounding environment. The living spaces and main bedrooms located at the rear of the property open out onto terraces with views across Fairlight beach and Manly Cove. 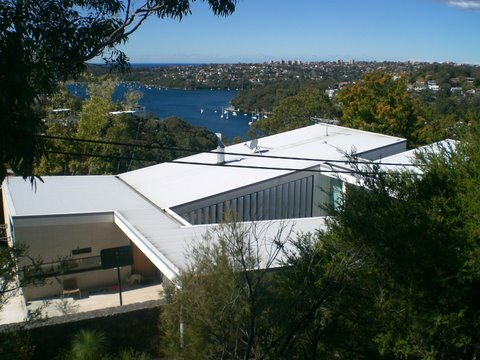 Marston Architects is a small Sydney based studio set up by Vivianne Marston in 1985. The practices portfolio of work includes single homes, alterations and additions, multi-unit residential and commercial buildings. Explore the interiors and exteriors of A&M House and be inspired as Vivianne Marston explains how her design was conceptualised and executed. 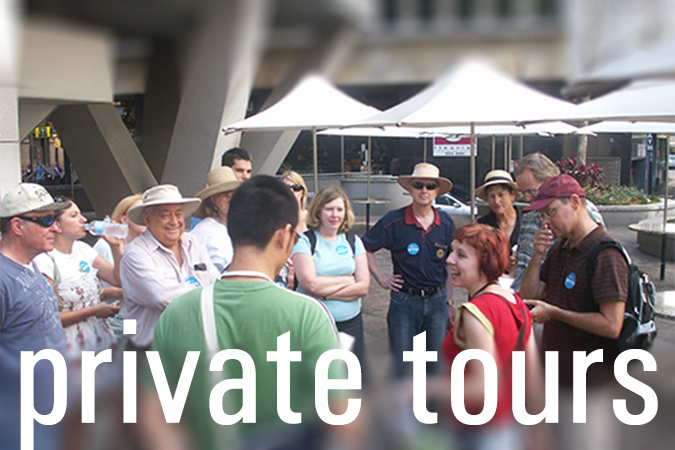 Come and join us on the first AAA walking tour for 2016. 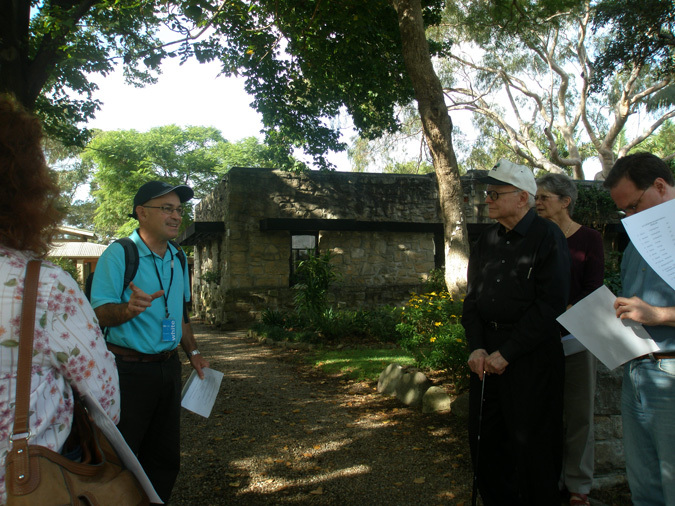 One of our most popular walks is the AAA Castlecrag walking tour 1 which is being offered for the first time in January. Castlecrag is one of Sydney’s most picturesque suburbs, perched on a rocky peninsula surrounded by the sparkling waters of Middle Cove and is only a 15 minute drive from the CBD. Discover the many Walter Burley Griffin pathways winding down and through Castlecrag, leading to many architectural gems both new and heritage listed. Enjoy this 2 hour walk with a knowledgeable AAA tour guide.